Welcome to the 7 part series on how to get the most out of your EQ plugins when mixing – and it starts with seeing an EQ for what it really is: a smart volume knob. In this lesson of our Mixing With EQ series, I show you why subtractive EQ is my preferred method. In this lesson, I want to show you how to approach additive EQ the right way – as a tool to simply enhance the good in your tracks. In this lesson, I want to show you how I approach level matching with EQ and how it can give you confidence in your EQ decisions. Mixing with EQ is all about creating space for every track to sit nicely together. Today I have a powerful trick to help you do just that – carving out EQ holes. 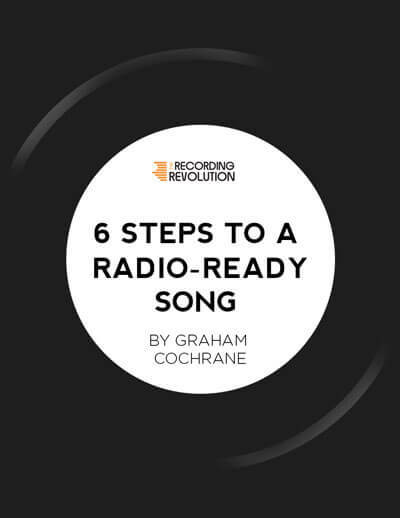 This one strategy, when used on only the outside instruments in your mix can give you more clarity + width in just minutes! If there was one EQ technique I could show you that would help you get better sounding mixes in the least amount of time it would be mix buss EQ. By beginning your mix with some strategic EQ on your master fader (mix buss) you can give your mix a head start to awesome – and with only one plugin! Full disclosure, the effect is subtle – but it really helps. EQ seems so simple when you first start using it. A little boost here, a little cut there – and BAM you have a better (hopefully) sounding mix! But that never seemed to happen when I first started using it. In fact, I made all kinds of mistakes – things that I thought were unique to me. Turns out I was not alone. After 7+ years of teaching people how to make better sounding music I’ve seen 3 huge EQ mistakes creep up and today I want to share them with you in the hopes that you’ll be able to identify them in your workflow, adjust your method, and reap the rewards of a better sounding tracks! 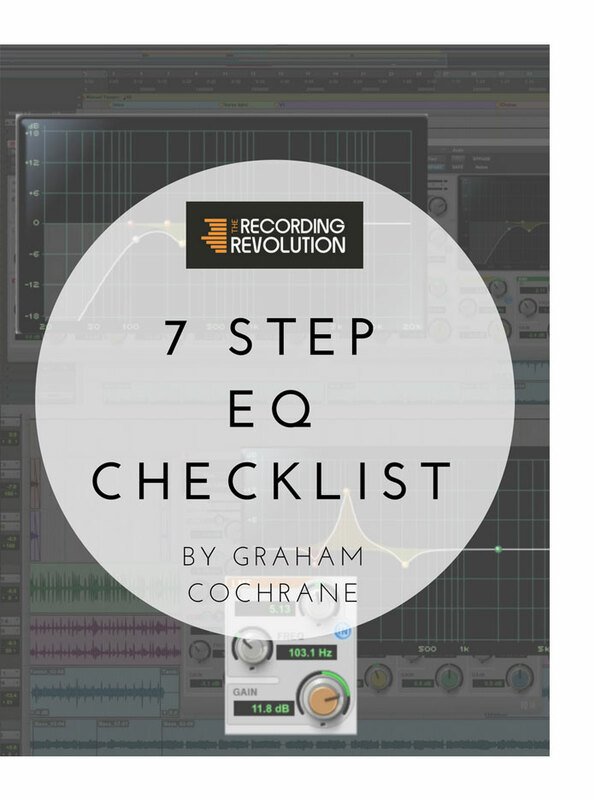 Download The "7-Step EQ Checklist"